When I was younger, I like going out with friends at any time of the day to just loiter anywhere or to do different activities related to organizations we are involved with. During those days, I never thought of having kids and I always had that fear of having one because I think it is tough to raise children. When I got pregnant with my first born, I was enveloped with worries and I always questioned myself if I am capable or raising a child. Good thing my mother is there to help me take care of my daughter especially in the early weeks of her life. The same happened when I had my second child, I still worry about being a mom. As we all know, being a mother isn't just about keeping the kids alive and healthy. It is more than that. We have to make sure that they are well-groomed, they get the proper education, they learn how to deal with other people and much more. But no matter of hard it is, we give our utmost effort to teach them everything that they need to know- most of these are also from our own mothers. Like most moms, I also ask myself if I am a good mother. Am I doing everything the right way? Will my children grow up into responsible and respectful citizens? Did they learn something about the Bible and would they apply it in as they grow up? Am I giving them the right amount of food or are they getting enough nutrition? Am I too strict? Did I go beyond the line when I disciplined them? While browsing Facebook, I saw a touching video wherein moms of different situations and professions were interviewed. Most of them are not sure if they are able to give their kids everything that they need. Since most of them are working moms, they feel like they are not giving enough time for their children. They are guilty about it and are even afraid of what their kids think about them. When the kids were interviewed, their answers are surprising. They understood why their mothers need to work and despite the lack of time, they still appreciate their mothers and all of the children expressed how much they love their moms. The video from Fern-C is indeed very tear jerking because of the responses of the children. It shows us that if we give #KalidadNaAlaga to our children, we would definitely be successful in parenting. One way to do that is to make sure that they are healthy at all times whether they are inside the house or outside. Aside from giving them healthy and nourishing food, it is also recommended that they take Vitamin C which will protect them from different kinds of disease. And one good source of Vitamin C is Fern-C Kids which is formulated with Zinc and contains Sodium Ascorbate. With Vitamin C and Zinc working together, our children can surely build a strong immune system. As for Sodium Ascorbate, it is a non-acidic form of Vitamin which is different from Ascorbic Acid. In short, Fern-C Kids is perfect for our kids and if we give them one, they will surely feel how much we love them and care for them. After watching, I remembered how my daughter would give me notes almost every day to express her love and appreciation. Sometimes I think it is funny but at the same time, it is very heart warming. Ever since my 5-year-old learned to write, she would always write "I Love You Mommy" on small pieces of paper or on large sheets. 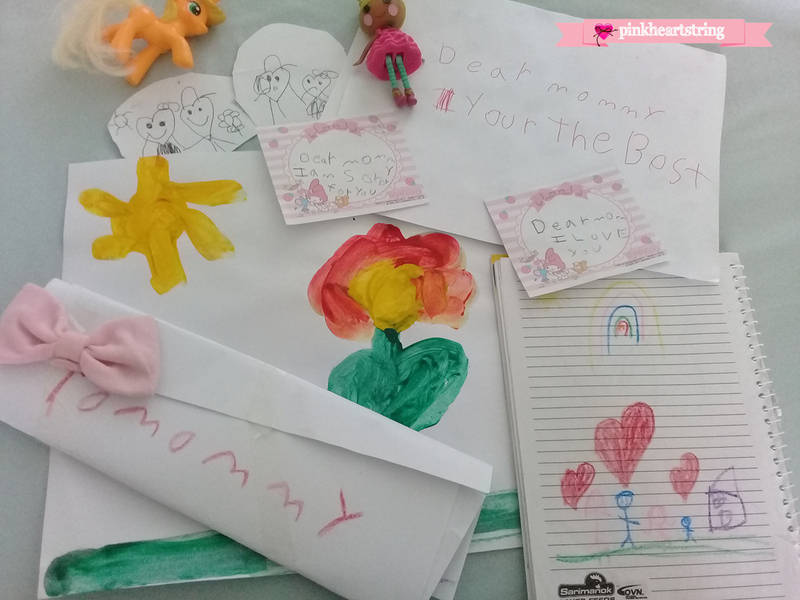 Sometimes she writes "You are the best mommy ever" and she would make drawings and different kinds of stuffs that she calls "crafts" and she would give it to me as a surprise. I always keep everything she gives me even if she would repeatedly write "I love you mommy." She would also apologize every time she makes a mistake by giving me a note that says "I'm sorry mommy. I will not do it again." Aside from that, she always says "I love you" without any reason at all. She would just come to me, hug me and say her magic words. 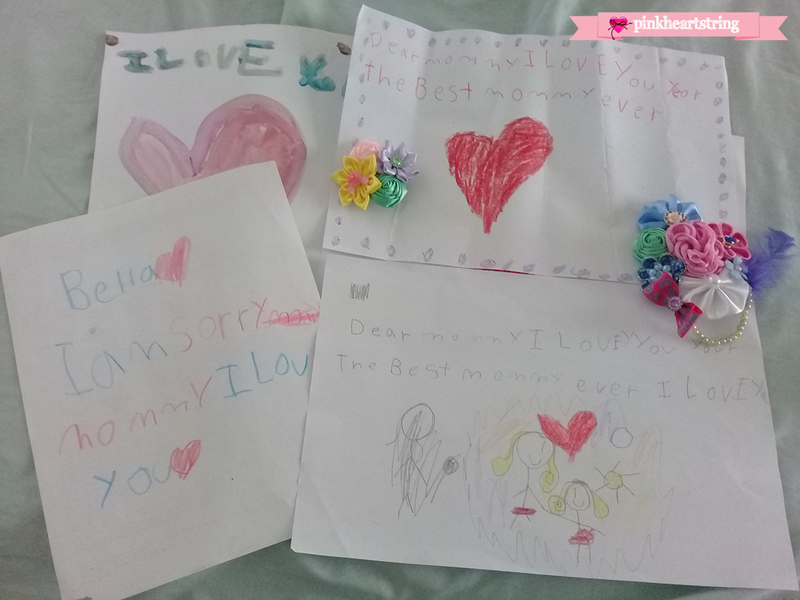 Although I am already used to all of this, I am always happy that she thinks I am the best mom. According to her, I am the only mom who is perfect for her. Isn't that touching? I wonder what my son thinks about me. I would need to wait until he can talk since he is just 6-months old now. For me, the words of my daughter is an assurance that even if I have doubts about myself as a mom and even if I have shortcomings, everything is enough for her. She even thinks I'm perfect even if I know that I'm not. It is amazing that other kids also look at their moms this way. This only shows that everything we do as a mother is valued by our children. Because of that, we should not be afraid to trust our instincts and just give the best that we can. 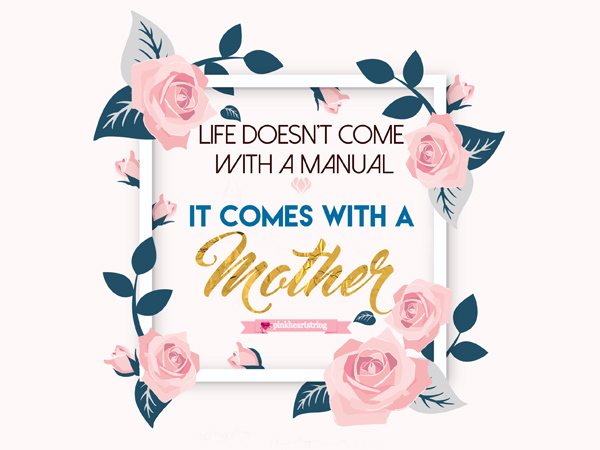 For sure, our mothers also felt this way but now that they are grandparents, they have earned the crown of wisdom and we are blessed that they can give us parenting advice based on their experience. With the help of our moms and our motherly instinct, we can surely give our children what is best for them. If you are unsure about it, do not hesitate to ask your kids for their opinion. Sometimes, kids know something that we mothers are not aware of.